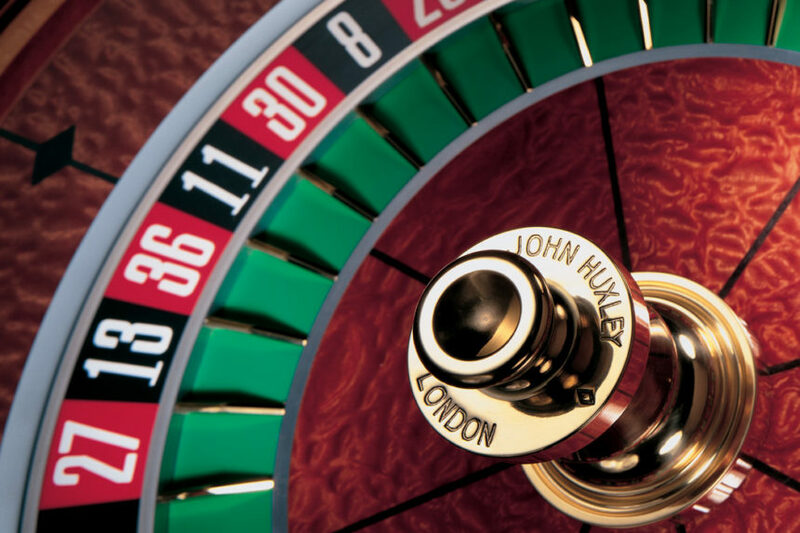 The Mark VII Roulette Wheel defines the quality and manufacturing expertise synonymous with TCSJOHNHUXLEY. 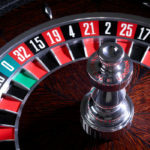 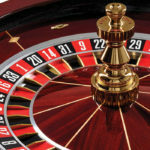 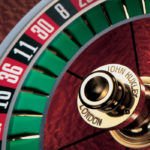 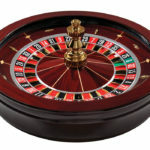 Around the globe, TCSJOHNHUXLEY is recognised for the most reliably random and secure Roulette wheels available today. 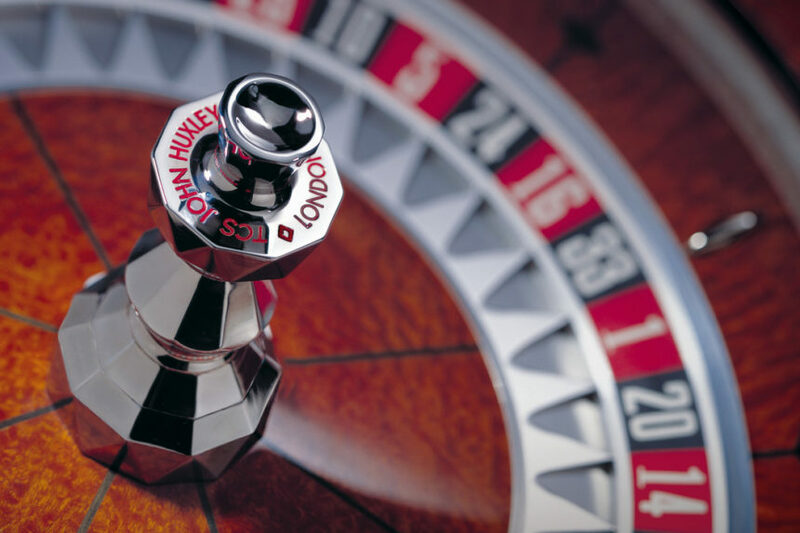 The Mark VII Roulette Wheel reflects this quality, demonstrating TCSJOHNHUXLEY’s over four decades of manufacturing expertise and craftsmanship. 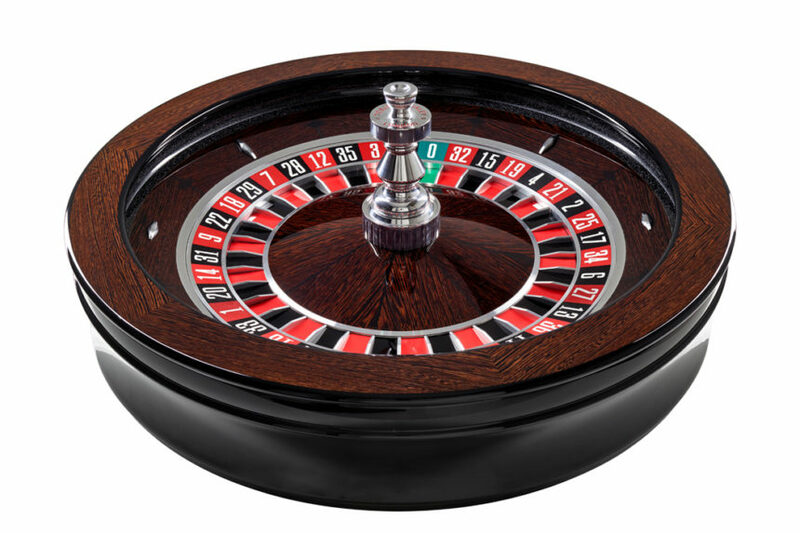 With an extensive range of veneers and hand painted styles available to suit any casino style, the Mark VII is unlike any other wheel, allowing for customised illustrations and logos to fit any casino theme or brand. 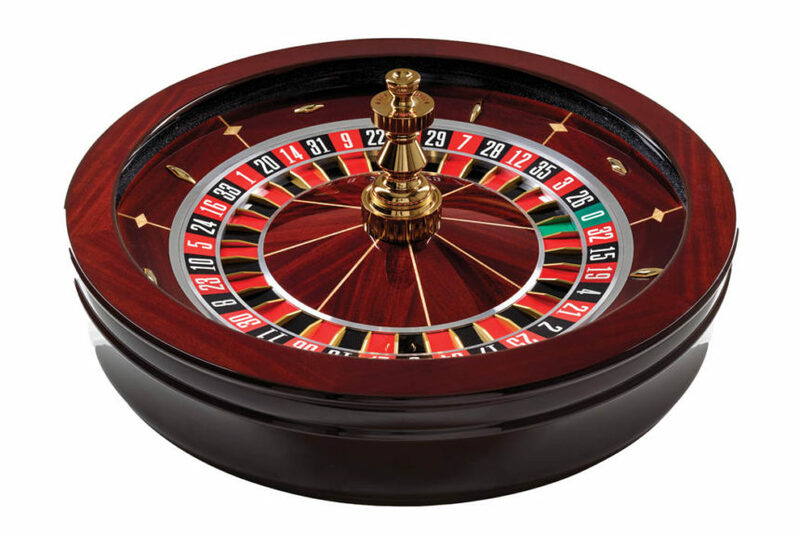 Operators may also choose between our standard gloss finish on the Mark VII wheel bowl or opt for the matt finish to avoid lighting glare, making it ideal for online or broadcast casino games. 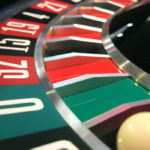 The Mark VII Roulette Wheel is also available with either a standard or patented Starburst® separator ring. 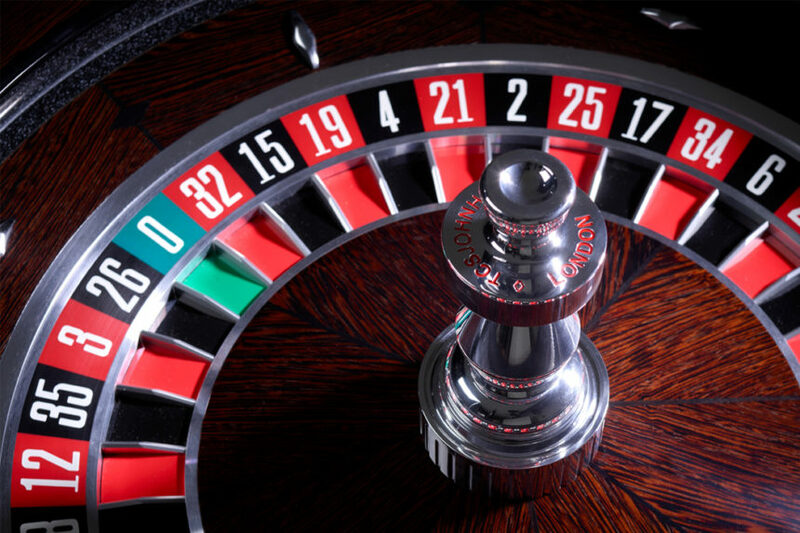 Having undergone stringent testing the Starburst® separator ring is statistically proven to be more random than any previous low-profile wheel. 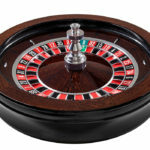 Alongside stylish design and hand crafted manufacturing the Mark VII wheel integrates seamlessly with TCSJOHNHUXLEY e-FX ™ Displays and security products by adding a reader head. 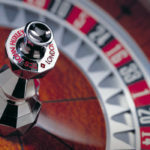 Requiring no modification, the reader head can be easily removed and re-attached, allowing the wheel to be routinely rotated. 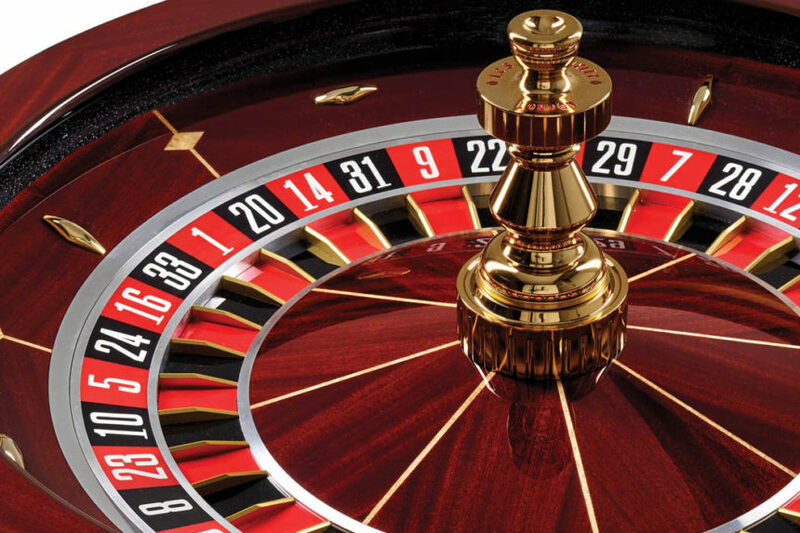 The Mark VII Roulette Wheel allows for total visibility with Roulette Wheel Analysis. 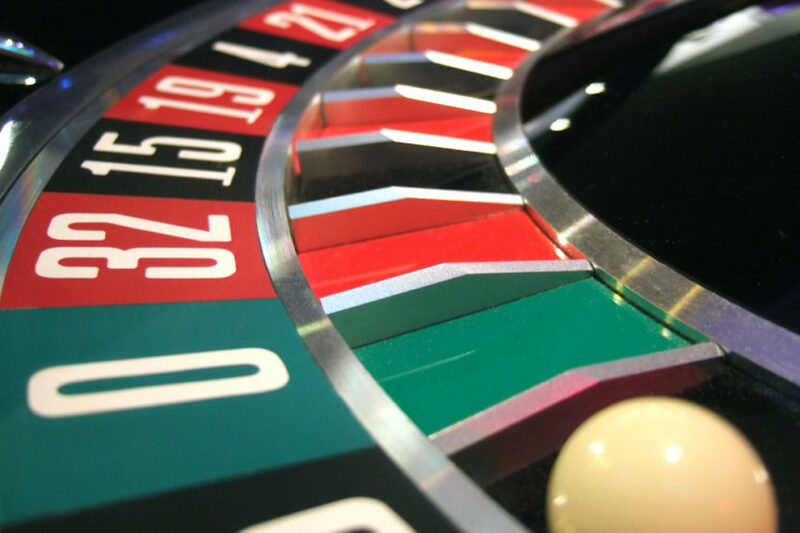 As part of the GFL Optimisation module, wheel analysis offers a host of features and statistical tools giving casinos a complete overview of the wheels’ performance and provides full maintenance tracking analysis.